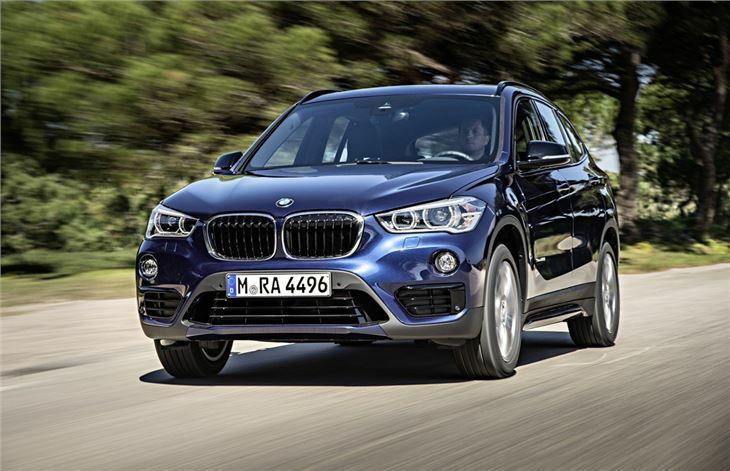 BMW has debuted the second generation X1 which goes on sale this October. Prices have yet to be revealed but expect it to cost more than the current model, albeit it with an increase in standard equipment. 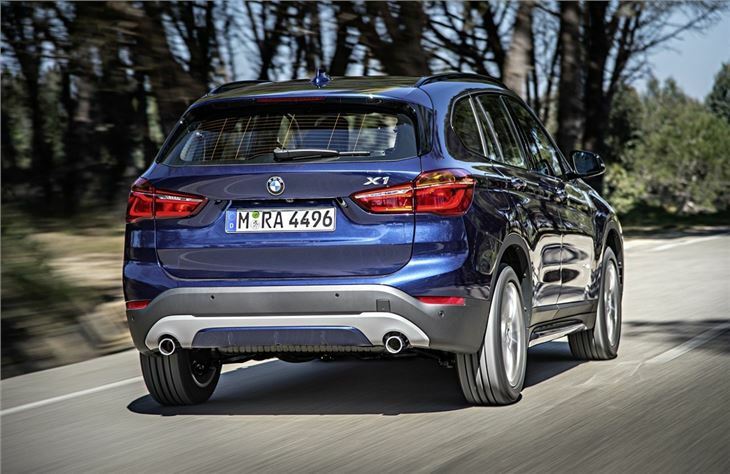 The all-new model is more SUV and less crossover than the original with an increased height and styling that follows on from the latest X3. Interestingly it also uses the same front-wheel drive and four-wheel drive platform as the BMW 2 Series Active Tourer. BMW is promising an improvement in ride comfort - one of the main criticisms of the outgoing model - while 10mm lower M Sport suspension is available as an option complete with firmer springs. It will also be available with an optional Dynamic Damper Control system. 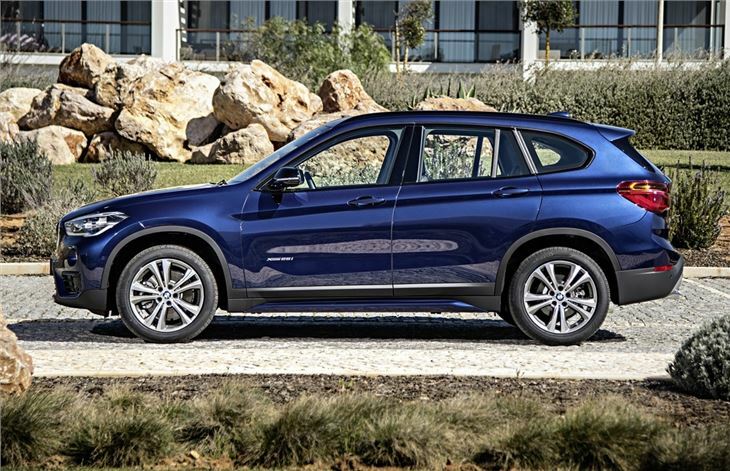 All engines are 2.0-litre units with one petrol available - the xDrive20i which has an eight-speed Steptronic gearbox as standard. The diesels make up the majority of models though with sDrive18d, xDrive20d and xDrive25d versions. The xDrive18d will go on sale in November. Power and fuel economy have improved with the sDrive18d now delivering 150PS with claimed economy of 65.7mpg and 114g/km of CO2. The xDrive20d has 190PS but more usefully 400Nm of torque and manages the 0-62mph sprint in a healthy 7.6 seconds. The top model is the xDrive25d with 450Nm which still returns a very respectable 56.5mpg according to the official figures. Although fractionally shorter than before, the new X1 offers more space with increased headroom and more knee room for those sat in the back. The boot is considerably bigger at 505 litres - an increase of 85 litres - while all models get an electric tailgate as standard. 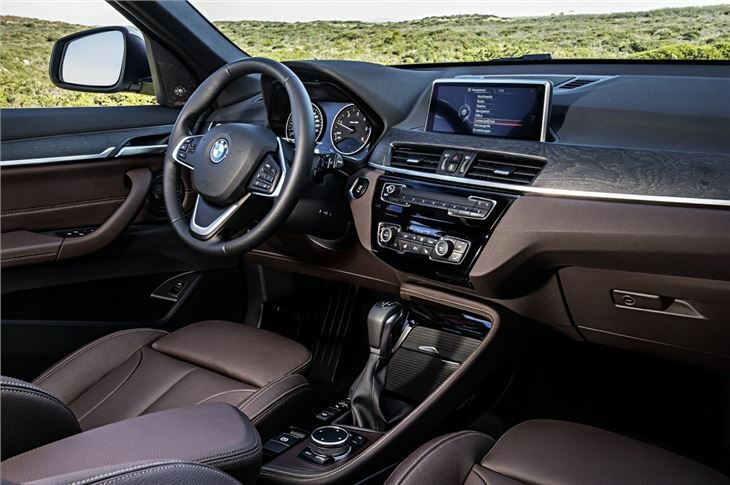 As with all BMWs, navigation will come as standard along with the iDrive control system and a high-resolution 6.5-inch screen while an 8.8-inch freestanding monitor is optional. Other standard equipment includes a USB connection, air conditioning, keyless start, electrically adjustable heated door mirrors, a leather steering wheel, automatic lights and wipers plus front and rear Isofix mounts.